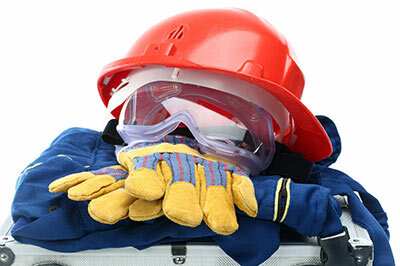 With car repairs, there are main parts and crucial parts. Brake pads are crucial parts. Brake pads are the elements in the braking system of the car that provide the friction to stop the vehicle. They are placed in the brake calipers and work by pressing against the disc brake rotors with friction material to slow and stop the wheels. In disc brakes, there are typically two brake pads per disc rotor. These are held in place and set in motion by a caliper fixed to the wheel hub or suspension upright. 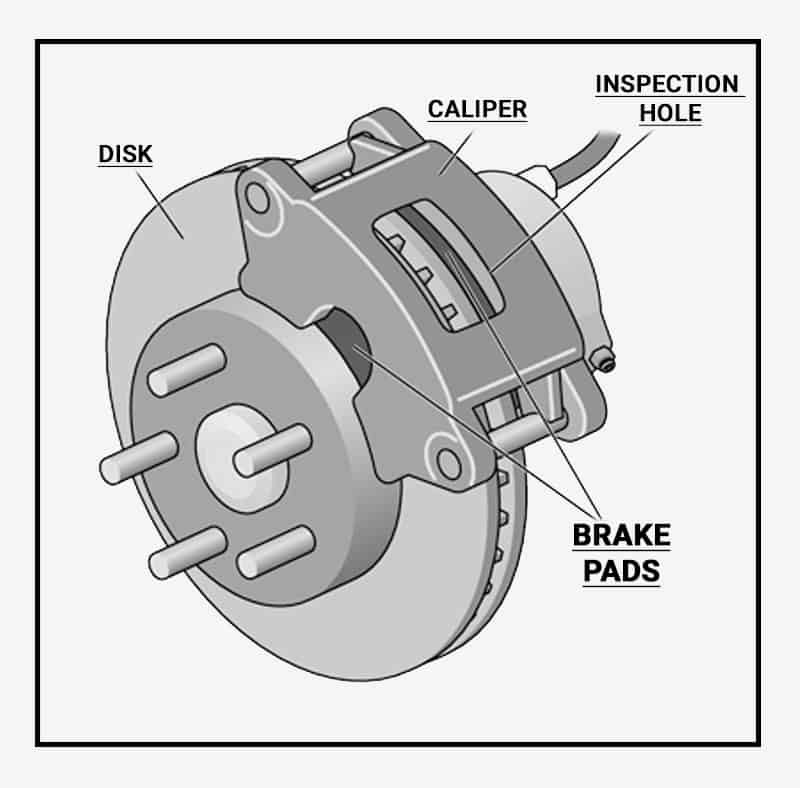 Most vehicles have two brake pads per caliper. This kind of auto part is very vital for the vehicle’s safety. 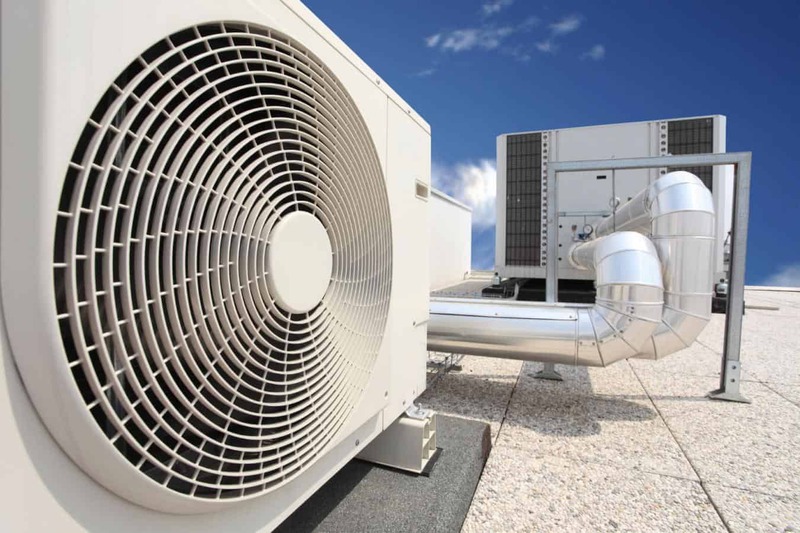 Non-metallic materials – they are made from a combination of several synthetic materials bonded into a compound, primarily in the form of cellulose, aramid, and sintered glass. They are gentle on rotors, but produce a fair amount of dust, thus having a little service life. Semi-metallic materials – synthetics mixed with varying quantities of flaked metals. These are way stronger than non-metallic pads, are more fade-resilient and longer lasting, but at the cost of increased wear and tear to the rotor which then must be replaced sooner. They also require more activating force than non-metallic pads in order to generate braking force. Fully metallic materials – these pads are used only in racing vehicles, and are made up of sintered steel without any synthetic additives. They are long-lasting, but need way more force to slow a vehicle while wearing off the rotors faster. They also tend to be very loud. Ceramic materials – They are composed of clay and porcelain fused to copper flakes and filaments, these are a good compromise between the durability of the metal pads, grip and fade resistance of the synthetic variety. Their major disadvantage is that unlike the previous three types, despite the presence of the copper, ceramic pads generally do not drive away heat well, which can eventually cause the pads or other parts of the braking system to bend. However, because the ceramic materials cause the braking sound to be higher beyond that of human hearing, they are extremely quiet. Noisy Brakes- This is the most common symptom of bad or failing brake pads. Brake pads have tendency to gather dust as they wear. Too much of dust and wear and tear can cause brake pads to create vibrations and screeching noise when the brake pedal is pressed or let off. These brake pads create kinds of squeaky noises because they have been worn out all the way to brake pad backing plates which then comes in direct contact with the rotor creating metal on metal scraping sound. Late brake response- Failing brake pads can cause breaks to respond late. If the brake pads have been exceptionally overheated or badly worn, their capacity to slow the vehicle may be stalled as a result. Reduced brake response will affect the entire handling and safety characteristics of the vehicle, especially during the situations where heavy breaking is involved. Vibrating Pedal- Another major symptom of failing brake pads is a vibrating brake pedal. Damaged or worn pads can cause the pedal to vibrate when the brakes are applied. A vibrating pedal can also be an indication of potential problem with the rotor as well, as the vibration felt in the pedal is a result of the contact between the rotor and the brake pad.